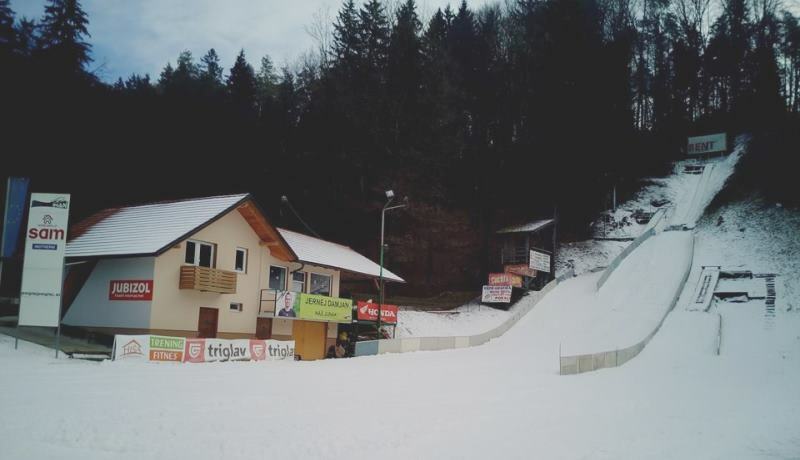 SSK Sam Ihan is the home club of many Slovenian world-class athletes such as Jernej Damjan and Eva Logar. 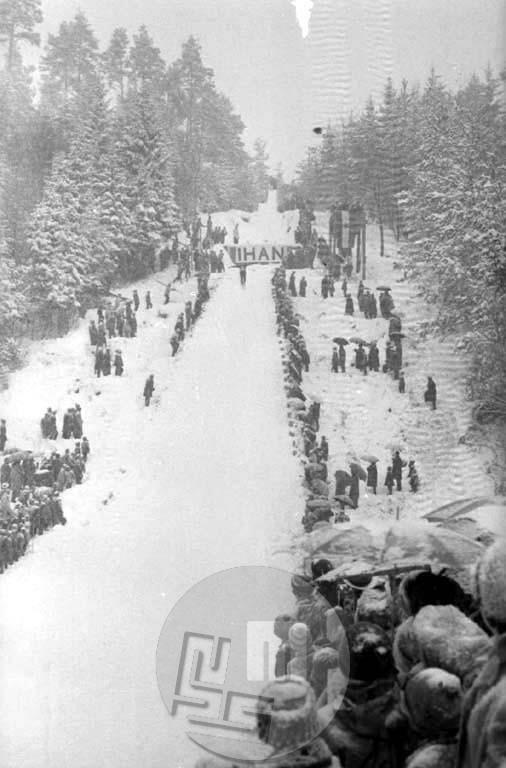 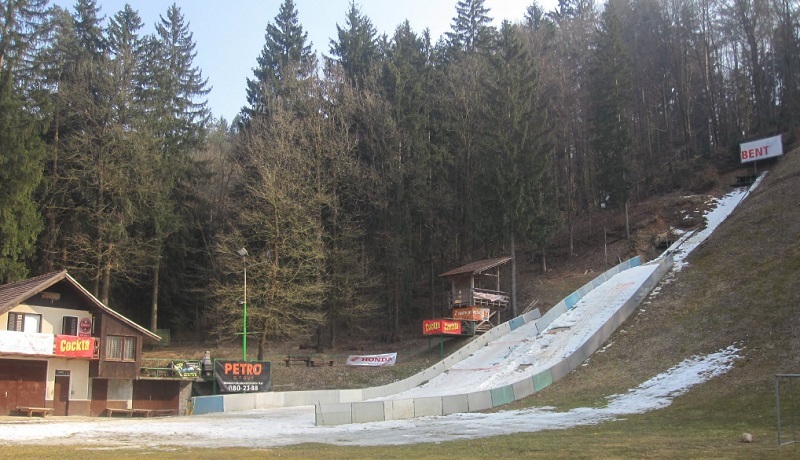 Ski jumping history in the village near Domžale dates back until 1934. 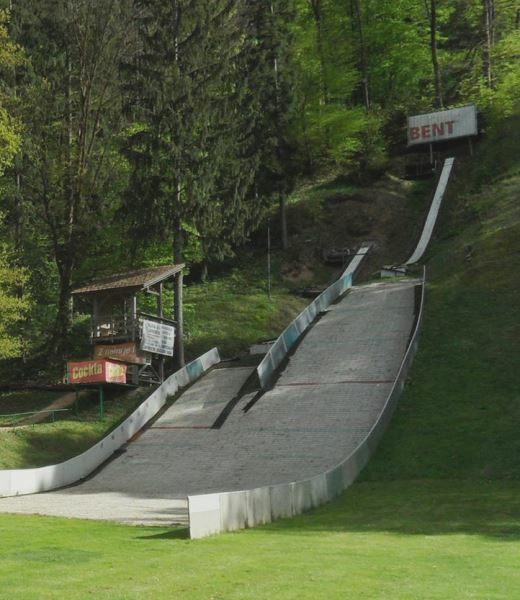 The current ski jumping facility north of Ihan was established in 1950. 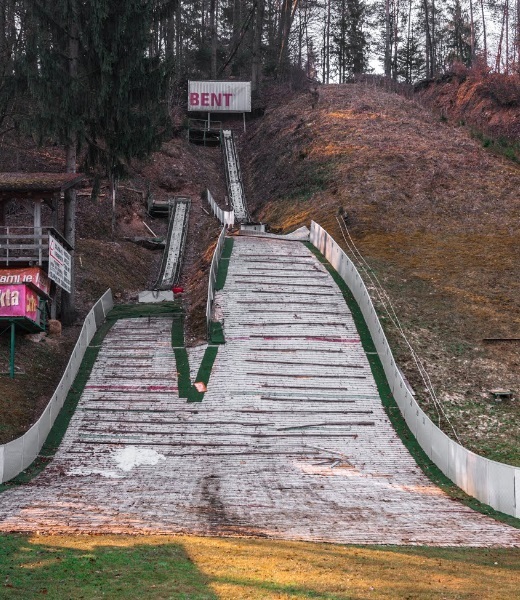 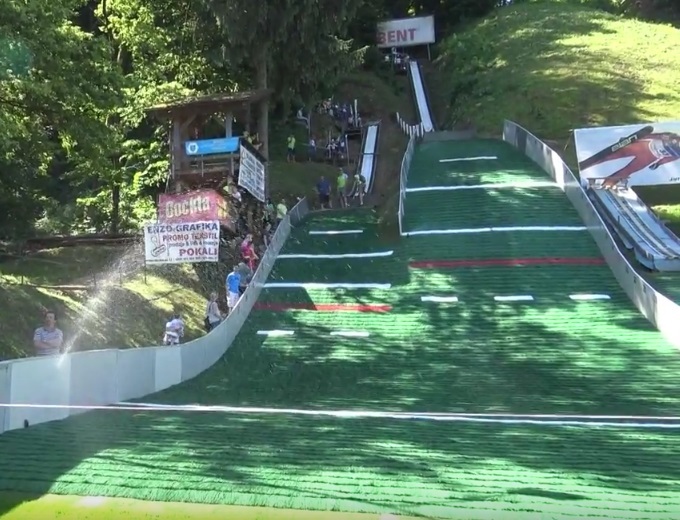 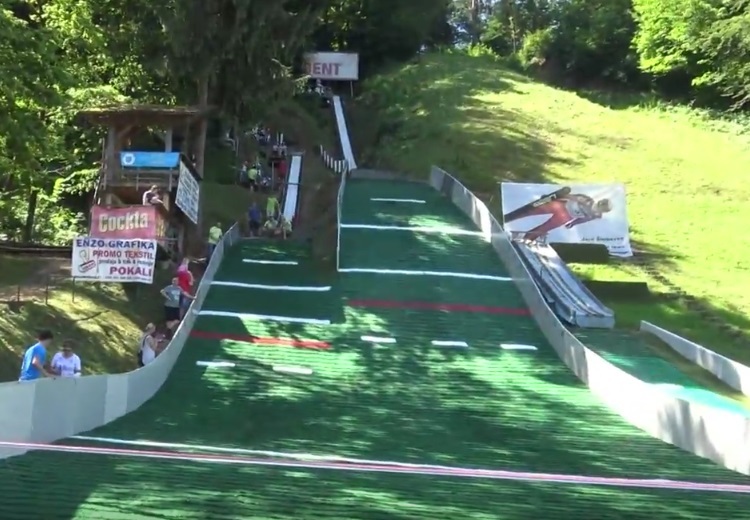 While the 60 meter hill is not in use anymore, the plastic covered hills K25, K15 and K7 were only renovated in 2016 and serve young ski jumpers.